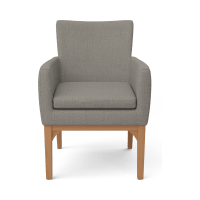 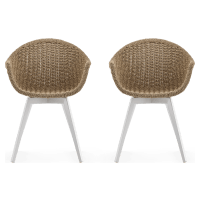 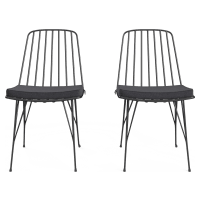 Whether you're hosting a dinner party or having the family over for some backyard cricket, our range of outdoor chairs will be sure to impress. 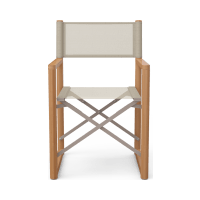 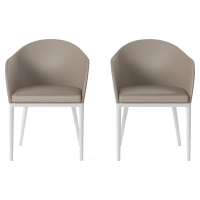 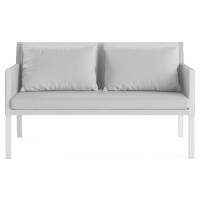 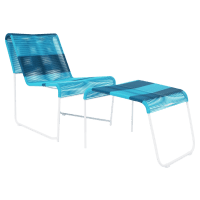 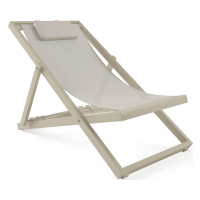 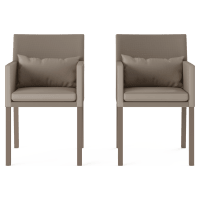 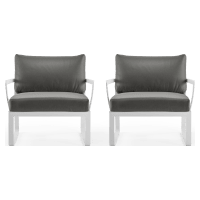 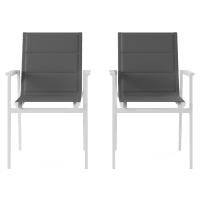 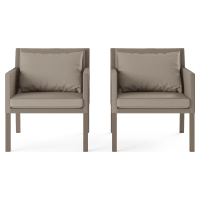 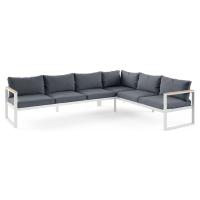 Make sure there are enough seats to go around and design the outdoor entertainment space you want with our premium outdoor chairs, the perfect addition to your outdoor furniture. 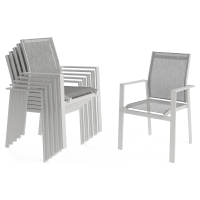 Our outdoor furniture is weather resistant, and durable. 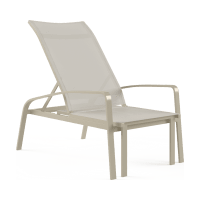 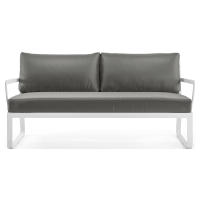 We only use quality materials like PE wicker so you can relax, safe in the knowledge that the bad weather won’t get the better of your outdoor space. 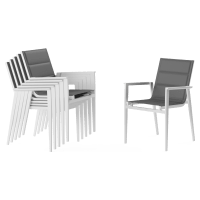 Our wide range of outdoor chair styles and colours add a chill, laid-back vibe to your backyard. 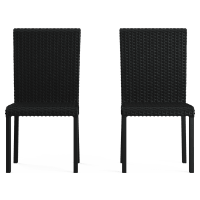 They look great on their own, or as part of an outdoor lounge setting or our elegant outdoor dining settings, which let you show off your sense of style and create the perfect entertaining space. 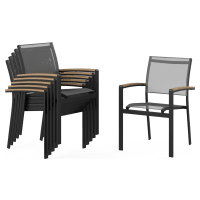 Looking to deck out your deck or perfect your patio? 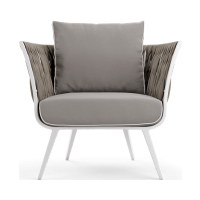 Brosa offers great quality and delivers nationwide. 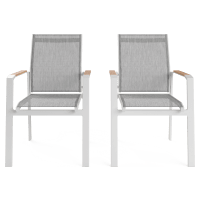 Find the perfect outdoor chair to compliment your outdoor space now.